Do you know what the highlight of my social calendar is this month? 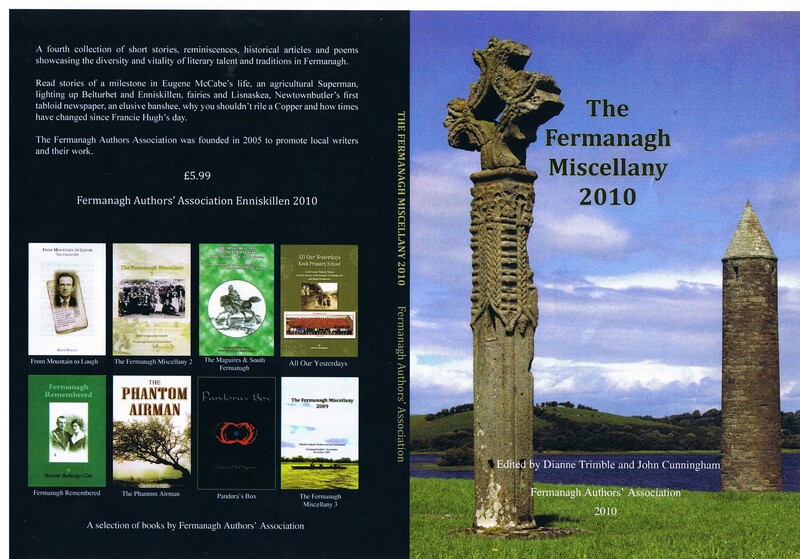 It’s the launch of Fermanagh Miscellany 2010 this week. I completed the sometimes challenging process of co-editing the book early in September and now it’s time to celebrate. So what’s happening and what’s Fermanagh Miscellany? Fermanagh Authors’ Association launch Fermanagh Miscellany 2010 on Thursday, 11th November in Charlie’s Bar, Church Street, Enniskillen, County Fermanagh from 7.30pm – 9.00pm. Refreshments will be served and all are very welcome to join us. Fermanagh Miscellany 2010 is the fourth volume in our annual Fermanagh Miscellany series which showcases new writing by members of the Fermanagh Authors’ Association. This year’s volume is dedicated to well known writer, Eugene McCabe, on the occasion of his 80th birthday. We are pleased that he has accepted an invitation to attend our launch and read an excerpt from his latest work. Fermanagh Miscellany 2010 contains a recent, detailed interview with Eugene McCabe as well as local history, short stories, poetry and humorous bits and pieces: stories of an unbeatable agricultural Superman, the lighting up of Enniskillen and Belturbet, the fairies and Lisnaskea, Newtownbutler’s first and only tabloid newspaper, an elusive banshee, why you shouldn’t rile a Copper and a poetical rendition of how times have changed since Francie Hugh Monaghan’s day in Montiagh. If you can, please join us for what promises to be an interesting evening. 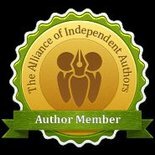 This entry was posted in November 2010 and tagged Dianne Trimble, Eugene McCabe, Fermanagh Authors Association, Fermanagh Miscellany 2010, Irish history, John B Cunningham, local history, local writers' anthology. Bookmark the permalink.